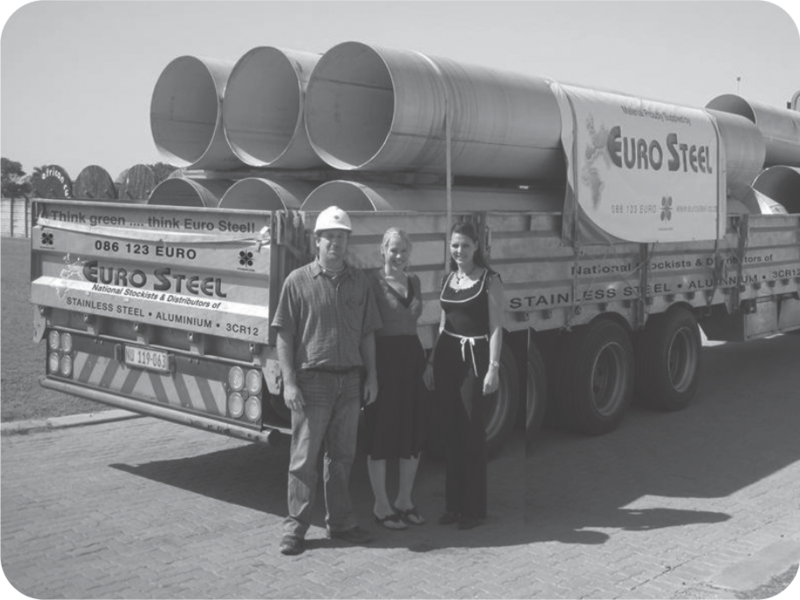 At Euro Steel, we have our own in-house large bore pipe manufacturing plant. 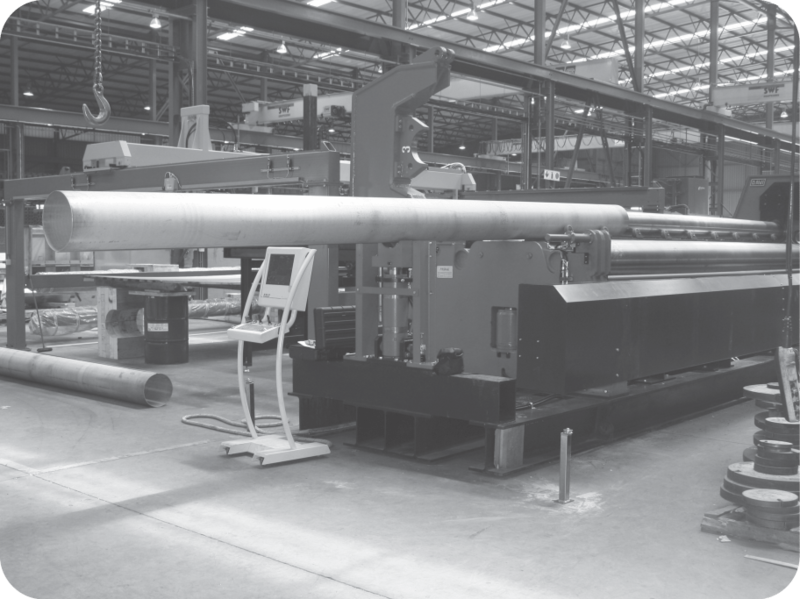 We can produce Long Weld Pipe in full 6 meter lengths up to 1700mm diameter (i.e. 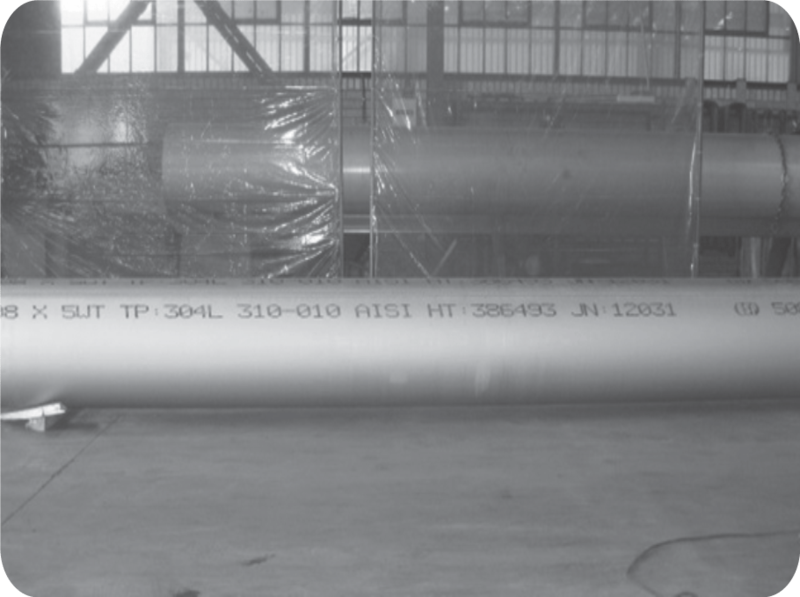 no circumferential welds) manufactured in accordance with most International Standards & Specifications. 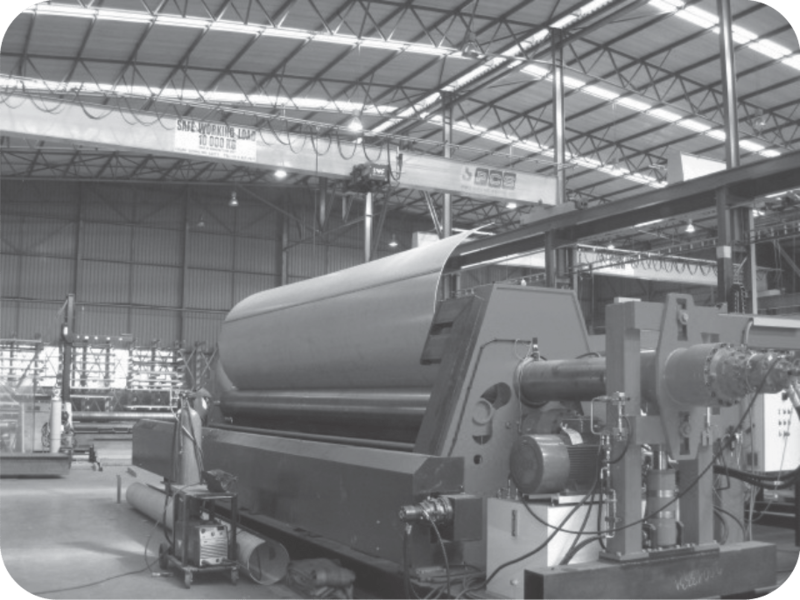 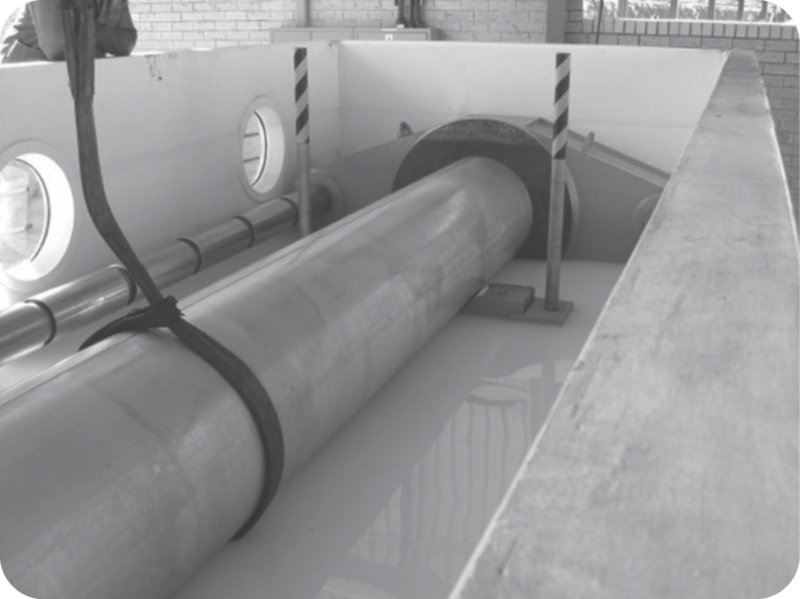 As we are one of the largest stockists of plate, we are able to offer short lead times on pipe production. 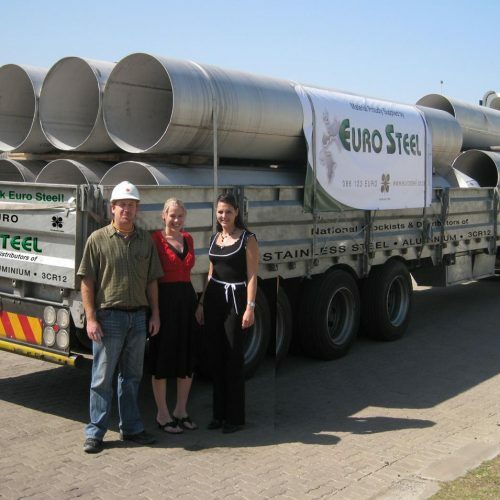 Euro Steel is a SASOL approved manufacturer and supplier of Large Bore Stainless Steel Pipe and Fittings. 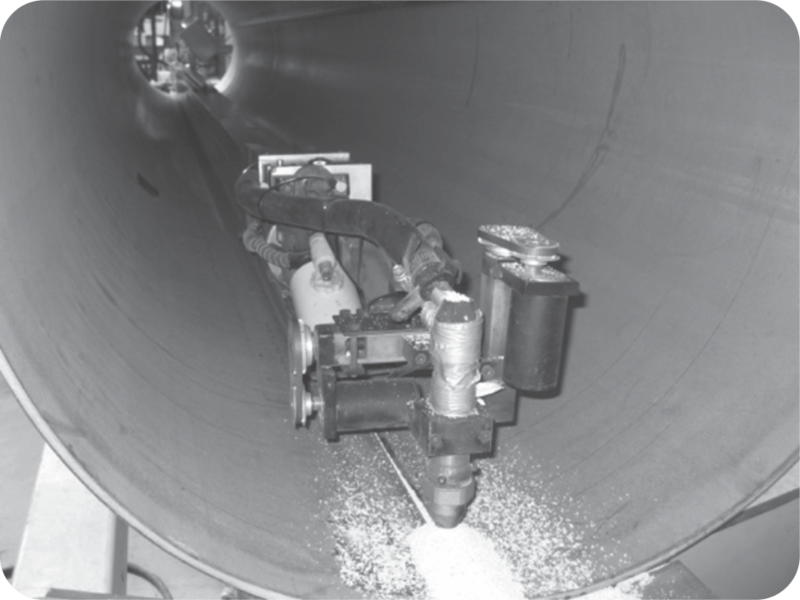 For more details on our pipe rolling, please contact us.